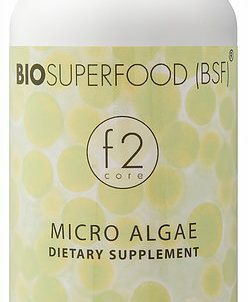 to give your body all it needs everyday. 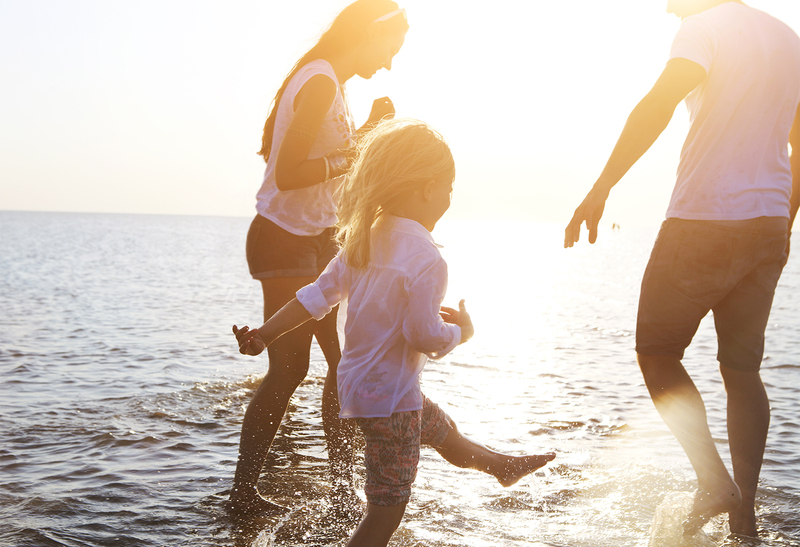 full spectrum nutrition, all year round. 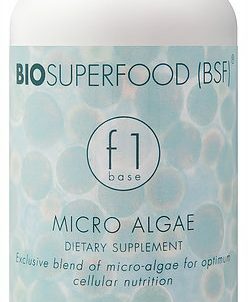 As you will discover here, BioSuperfood is not just another brand of Spirulina – if it was, we wouldnt be making all this fuss! 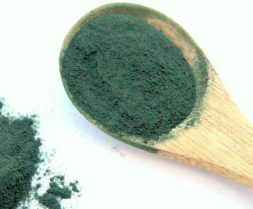 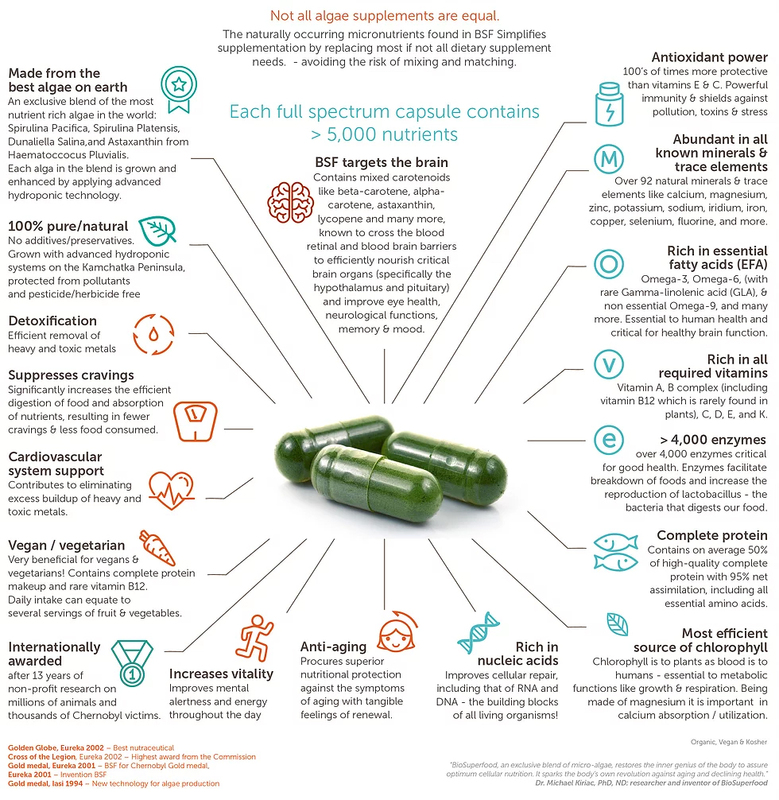 And it doesn’t actually contain Chlorella, which in recent years has been a poster boy of commercial micro-alage. 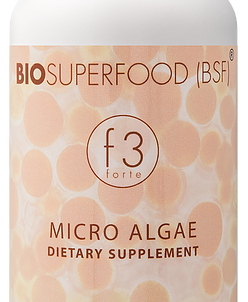 The BIOSUPERFOOD (BSF) formulas are a result of long years of research. 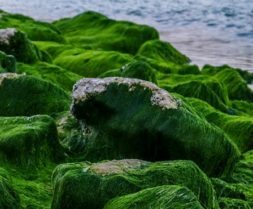 Consisting of blends of the best algae among hundreds investigated, these concentrates were developed, tested, proven and have now been used for agricultural and human applications for more than 25 years. 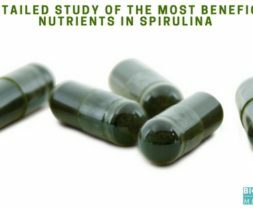 The Formulas are whole food dietary supplement products composed of nutrient dense algae. 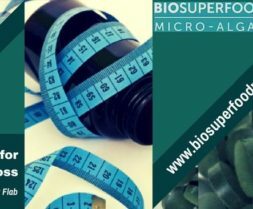 Each formula delivers a different nutritional value. 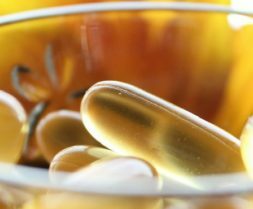 The products are presented in vegetable capsules that are easy to swallow and practical to use. 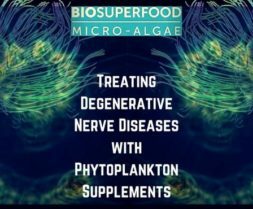 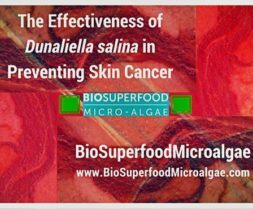 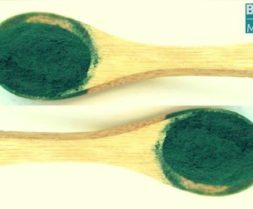 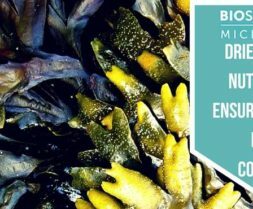 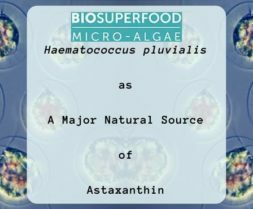 Why is It Imperative to Harness Blue-Green Algae Health Benefits?